Fixed performance issues on the latest iOS version. 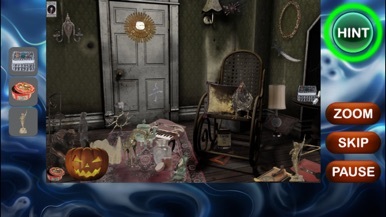 Haunted House Hidden Objects is one of the best hidden object games ever created. 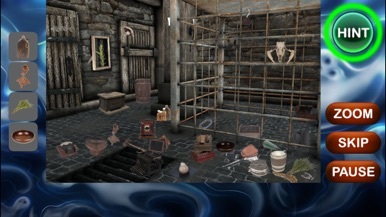 Enjoy multiple beautiful scenes with lots of hidden items. 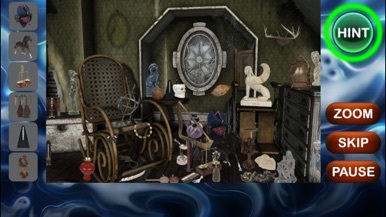 You goal is to find series of hidden objects on each level. Use Hint and Zoom buttons to find items quickly. If you can not complete any level you can simple skip it and try to complete it later. 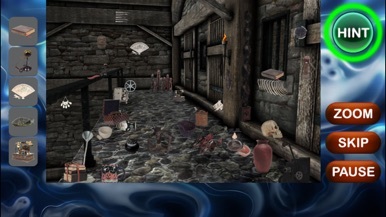 Completed levels will be unlocked and you can replay them with different hidden objects set. When you complete the game press More Games button to install more hidden object games.